Fillings are used to restore teeth to their original shape and size. They are mainly used in cases of tooth decay (caries) which is a bacterial destruction of healthy tooth structure. However, they are also helpful in cases where teeth have become worn down or cracked due to chronic or acute forces…e.g. tooth grinding and tooth brush abrasion or accidentally after biting into a hard object causing the tooth to fracture. 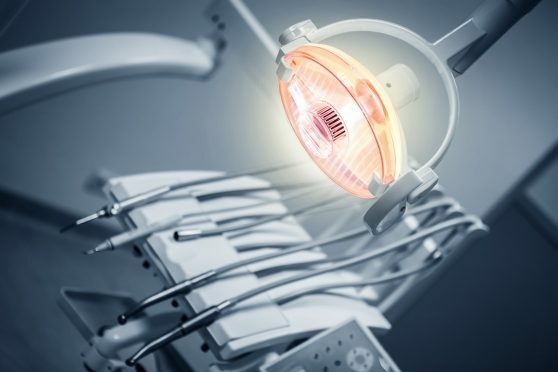 There are various materials used for the restorative procedure including Amalgam (Silver Fillings), Composite Resin (Tooth coloured material) and Glass Ionomer Fillings (These are Tooth Coloured also but have a different chemistry and function better in regions not under heavy biting forces). Composite or “White” Fillings have been a huge advance in modern dentistry as they allow us to bond directly to tooth structure thereby strengthening weak areas but also avoiding the need for excessive tooth structure removal and a much improved appearance in the process. However, they too have disadvantages as they are a far more time consuming process of tooth restoration and are therefore more costly. They also can have a chemical irritant effect in deeper cavities, leading to nerve irritation and pain in some cases. We will, of course, advise you if we feel it is not appropriate in your individual case! Amalgam Fillings (or Restorations) have the advantages of having high strength and durability with lower costs. The disadvantages include poor aesthetics, a lack of bonding to tooth structure and a weakening of thin tooth margins as a result of the lack of adhesive capability. However, the most controversial disadvantage is the presence of the heavy metal Mercury in its formulation. Arguments still abound regarding their use as the WHO (World Health Organisation), recognises no “Safe Limit” for its use in humans. However, in modern Amalgam fillings, the mercury is manipulated in a far safer manner than previously employed and the quantities involved, relative to what our dietary and environmental exposure is, are minuscule and have been approved for use in Dentistry in appropriate cases. The Minamata Convention which is a global committee set up to reduce human and environmental exposure to Mercury, is constantly monitoring the levels of exposure and seeks mainly to reduce the environmental exposure which potentially has far less controlled exposure to ourselves and our planet. At Market Green Dental Care, we are fully aware and judicious in the safe mixing, use and exposure to ourselves and our patients. 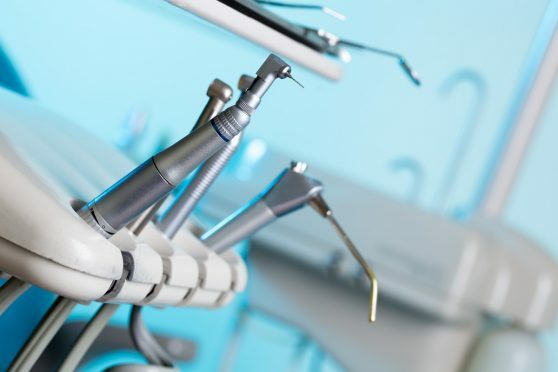 Furthermore, we have been actively ahead of the curve when it comes to safe disposal of used Amalgam Capsules and filtration/elimination from any waste produced in the dental surgery. A registered company with the credentials for safe disposal has always been used since we opened our doors. If you have any concerns, please inform us on your arrival and we can discuss any alternatives.